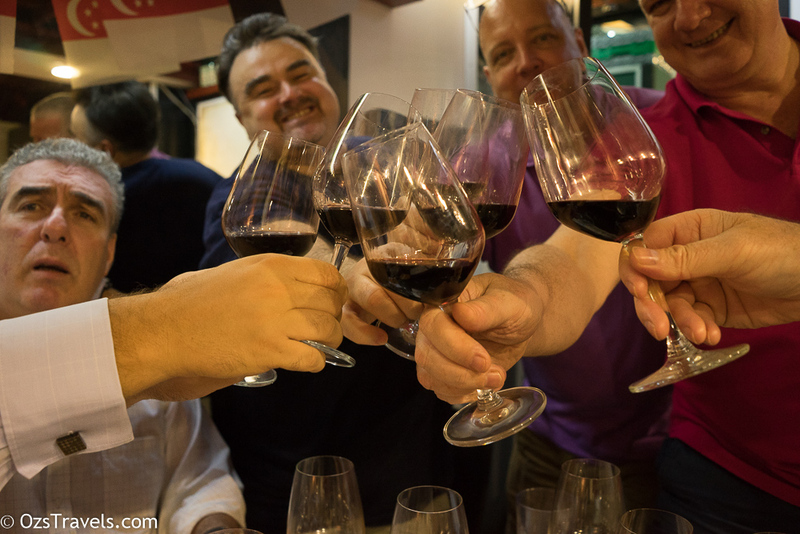 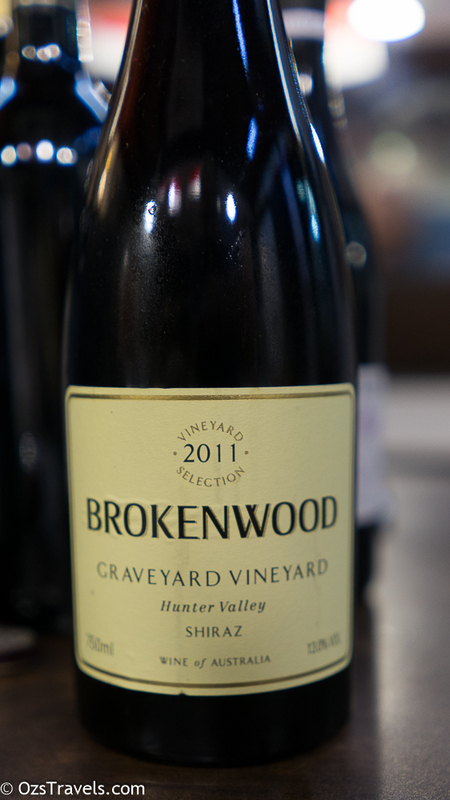 Below are my notes on the third batch of wines that I have been lucky enough to taste so far in April 2016. 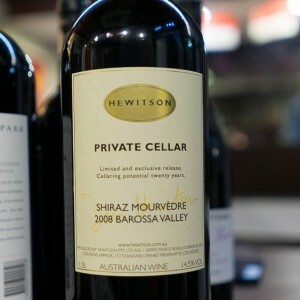 What have you been tasting? 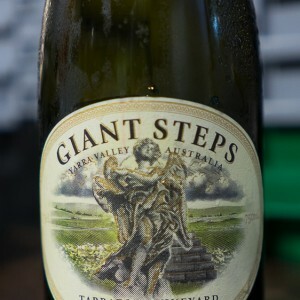 Comment: A great example of Yarra Valley Chardonnay at its best, can see why people rave about this wine. MORE please! 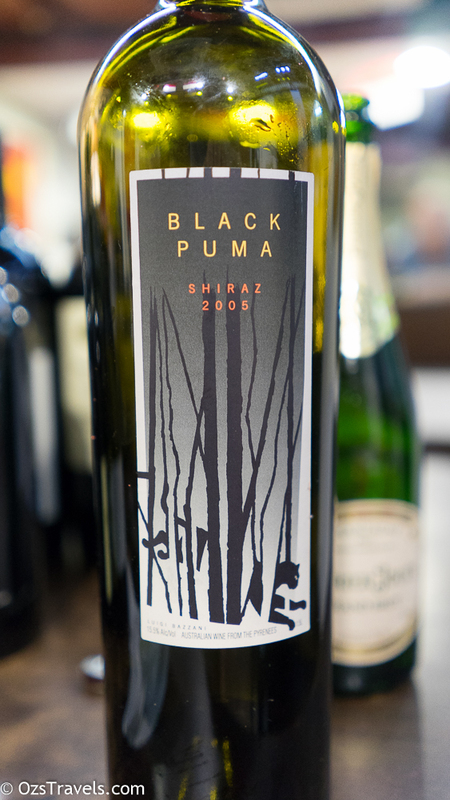 Comment: Another one of my favourites, especially when it is in a magnum. 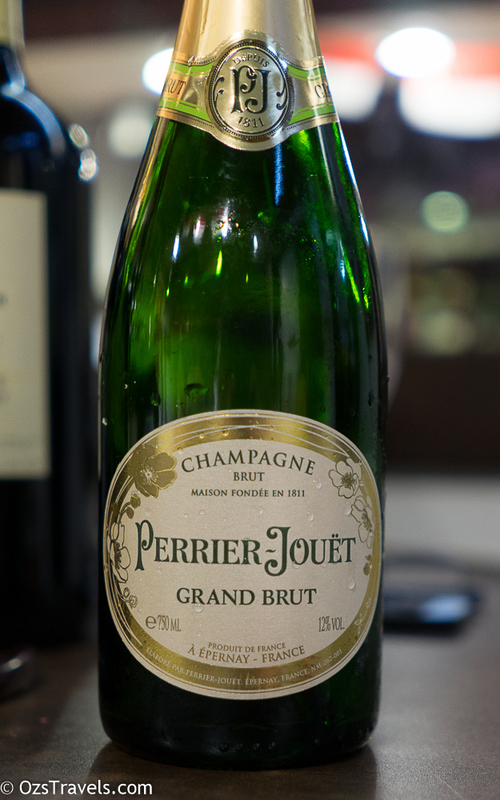 Aging nicely, IMHO still improving. 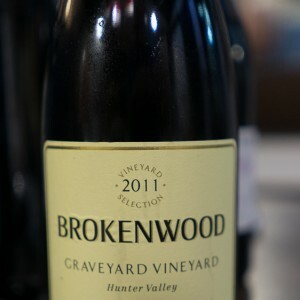 Great wine! 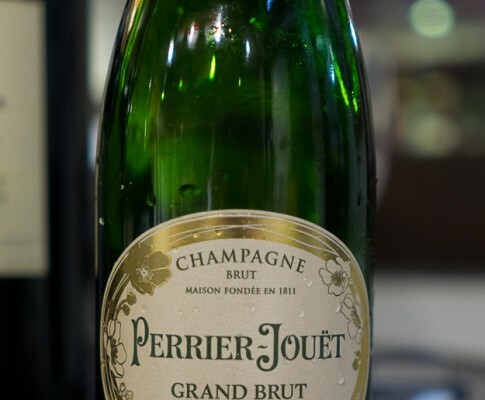 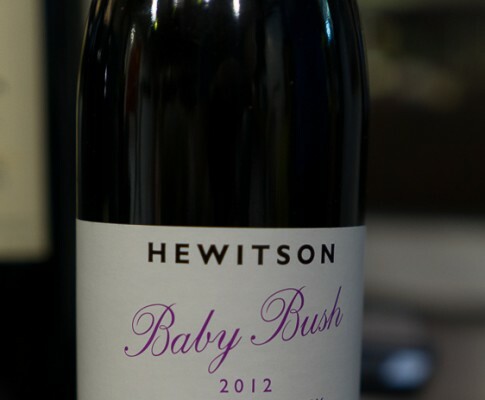 Comment: It is almost a crime to drink this wine at such a young age. 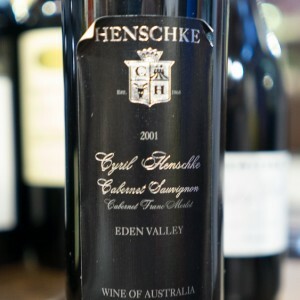 If this wine is to be drunk at such a young age it needs to be opened and decanted hours in advance of drinking to give it a chance to open up. 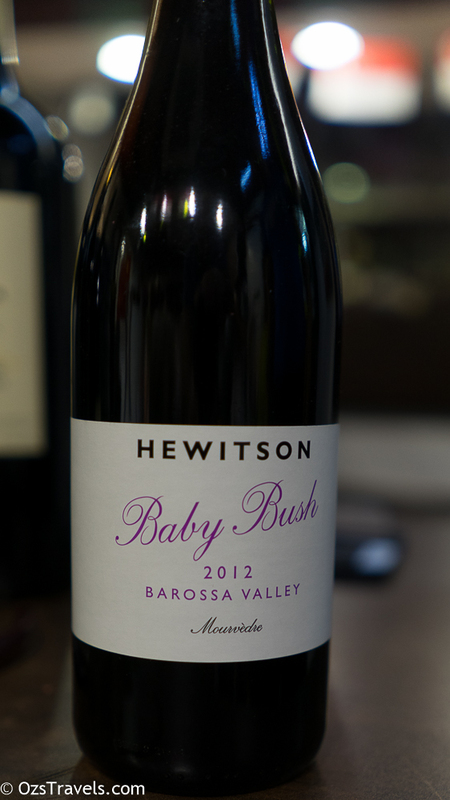 Starting show the characteristics of a very good Shiraz, IMHO should be left for a few more years. 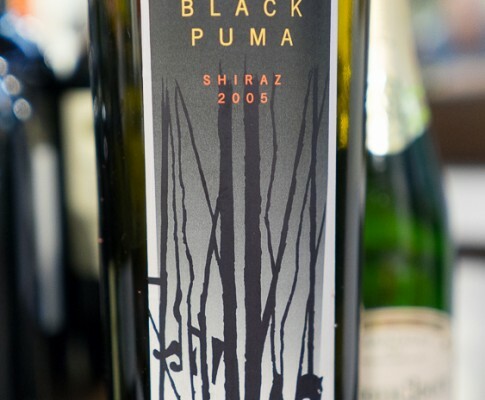 Aroma: Fragrant combo of blackberry, dark chocolate, spice aromas. 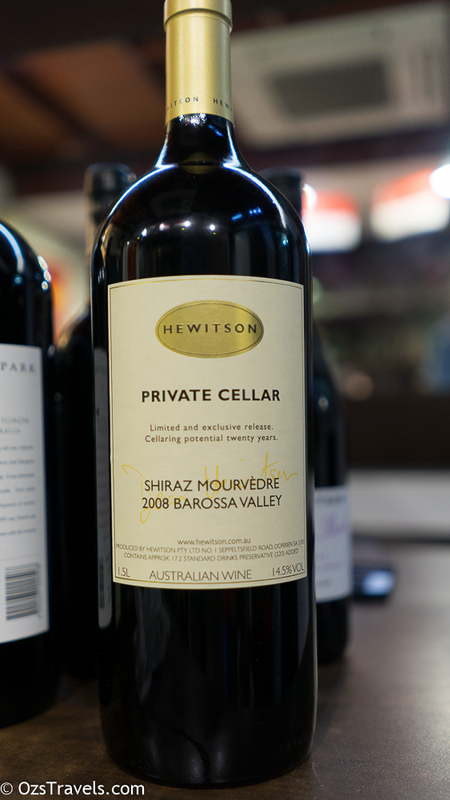 Comment: Always a good wine, love the long finish, rich palate. 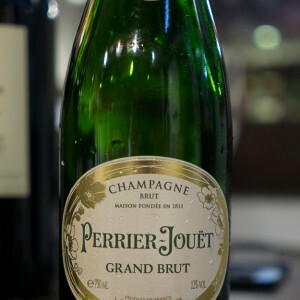 Drinking well now! 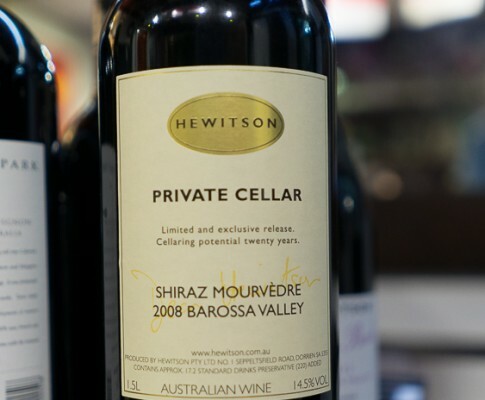 Comment: Another good example of Western Australian Cabernet Sauvignon. 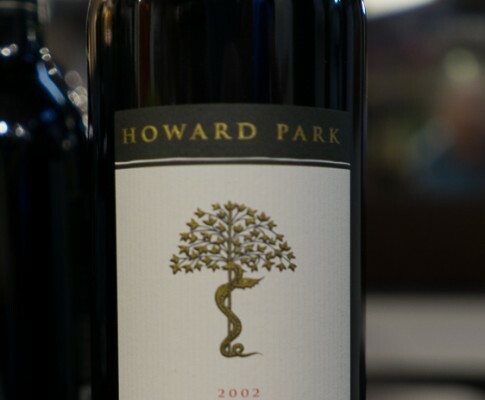 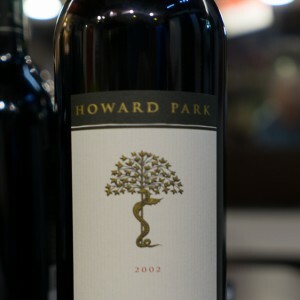 Howard Park's Cabernet Sauvignons are usually wines that are interesting and of a high quality and this was no different. 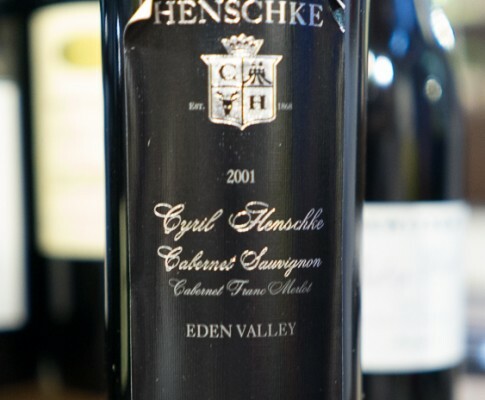 The Magnum effect is clearly evident as the wine is improving even after 14 years. 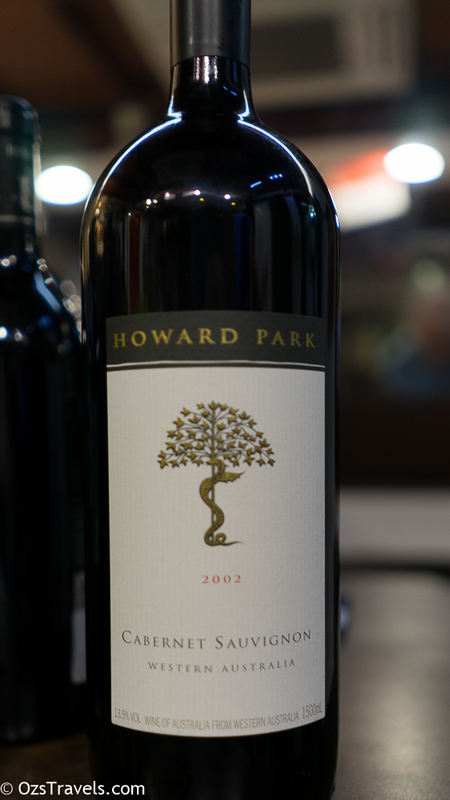 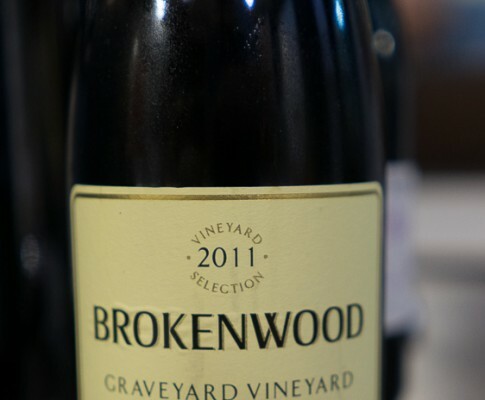 68% of the fruit is sourced from the Great Southern Wine Region of Western Australia, 32% from the Margaret River. 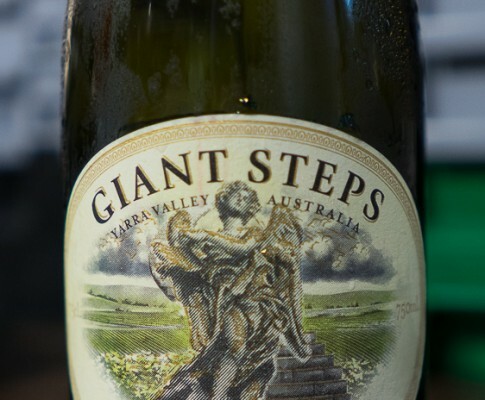 Comment: Another good bottle, well worth a try or two. 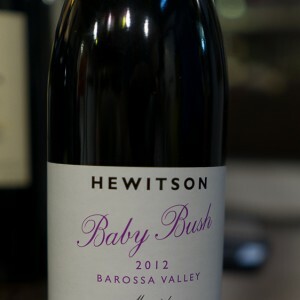 Comment: An interesting wine, still developing. One to try again in a year or so. 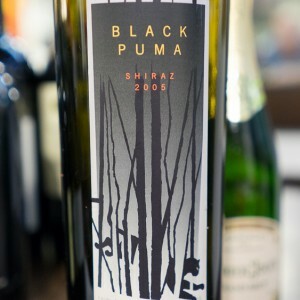 Comment: Very lucky to get the opportunity to taste this Port. 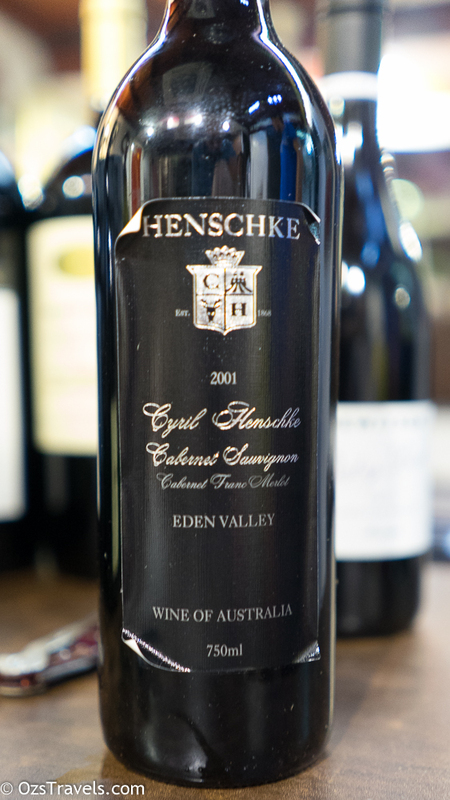 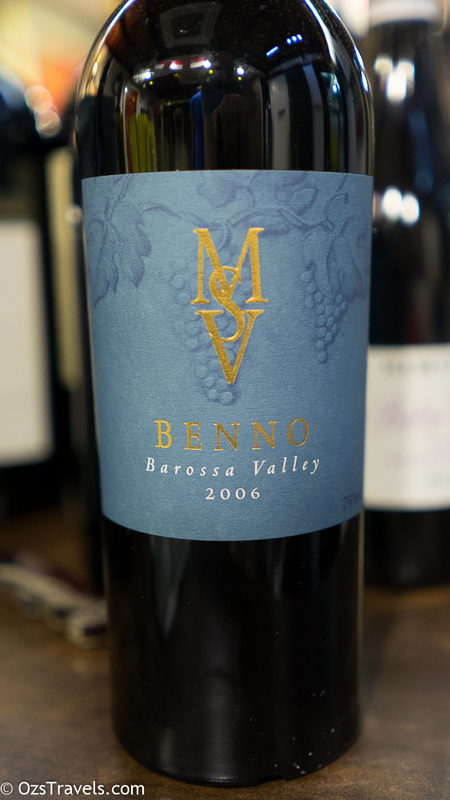 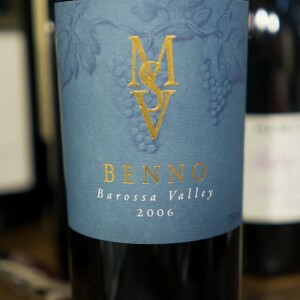 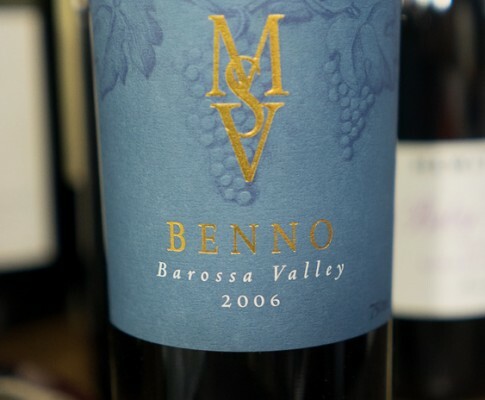 A great example of a Barossa Valley fortified, something that is very Australian. 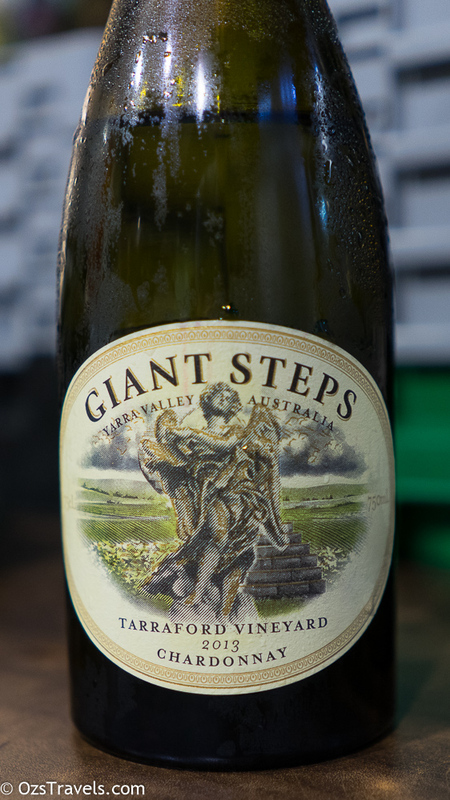 Another for the wine bucket list! 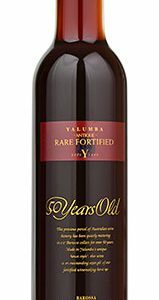 The 50 year old antique tawny was made shortly after World War II and is the oldest to ever be released by Yalumba, only 20 cases were released.